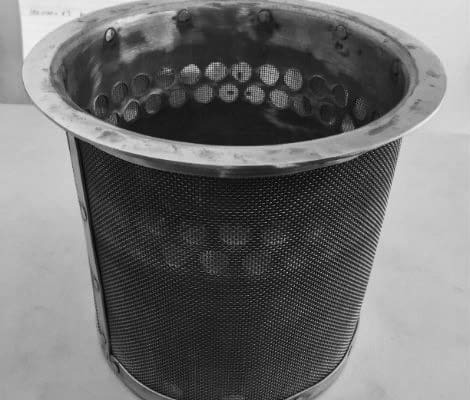 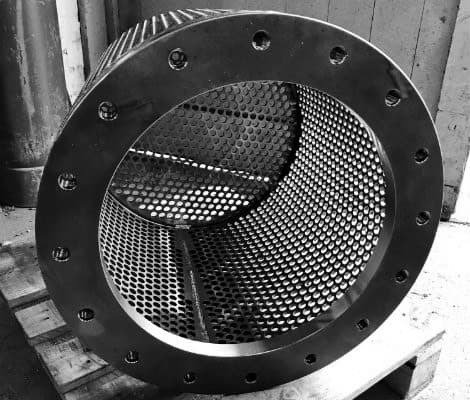 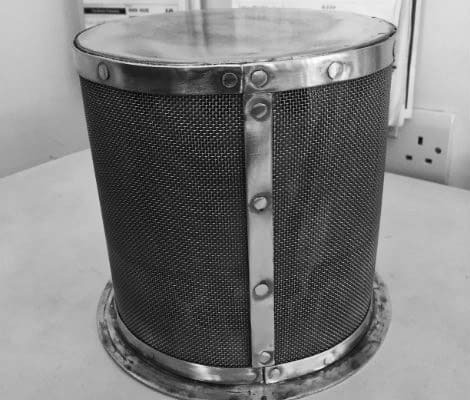 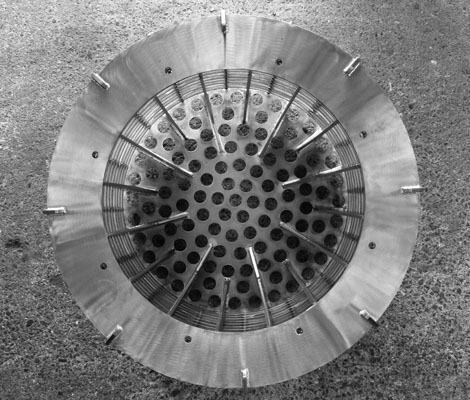 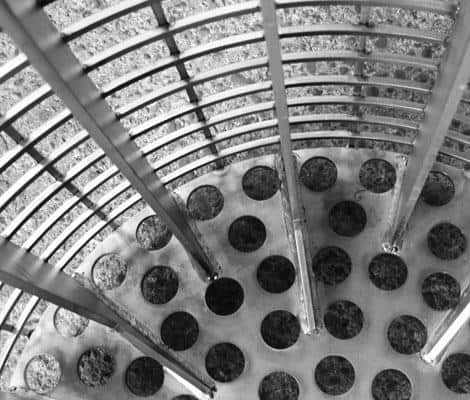 We manufacture a variety of strainers and filters, from simple perforated strainers to fully automated self cleaning filters. 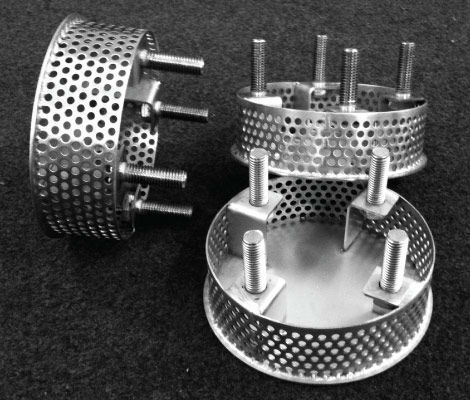 These can be manufactured from mild or stainless steel and dupex alloys or indeed a mixture of the above. 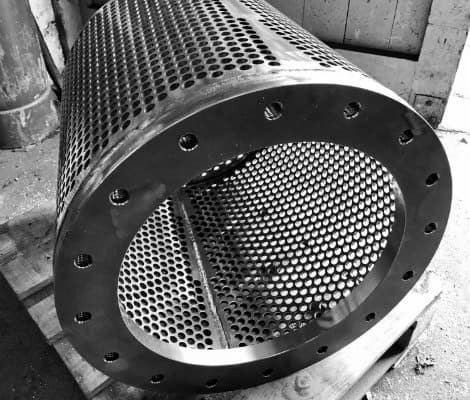 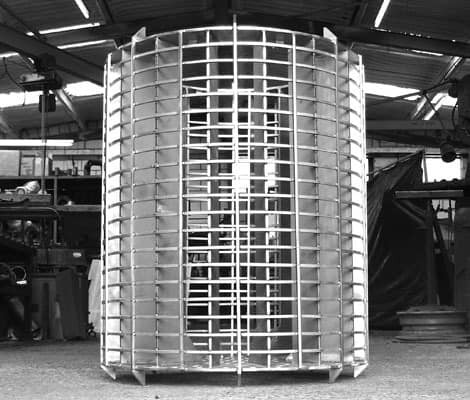 All items are fabricated, machined and when required pressure tested in house.